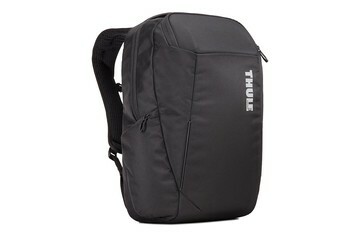 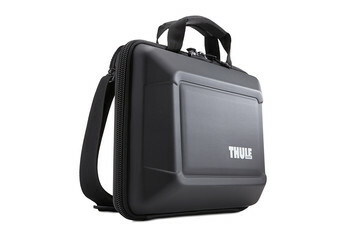 Thule phone cases protect your smartphone so you can live life to the fullest. 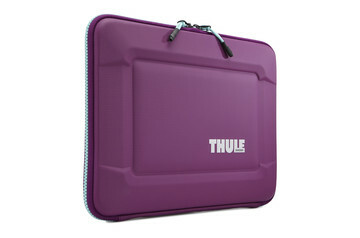 And, along with our fitted tablet and computer cases, they look good too! 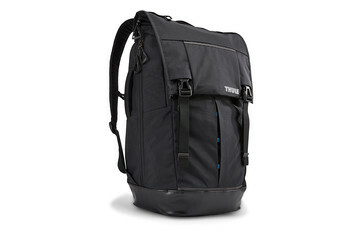 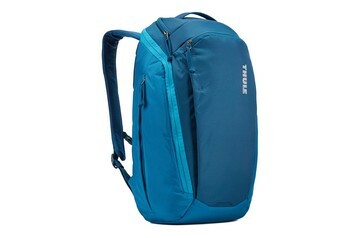 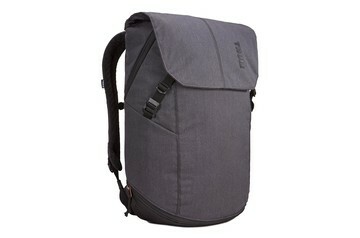 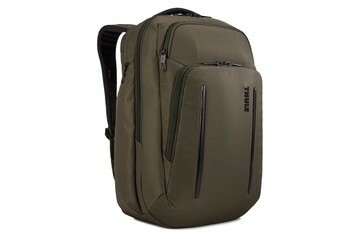 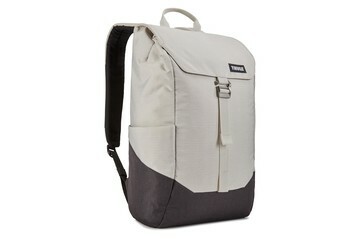 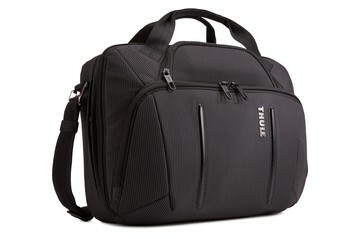 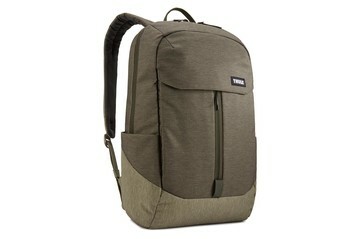 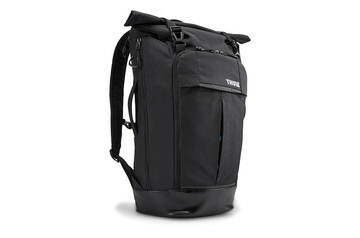 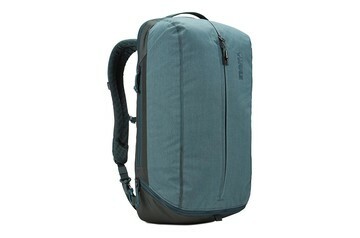 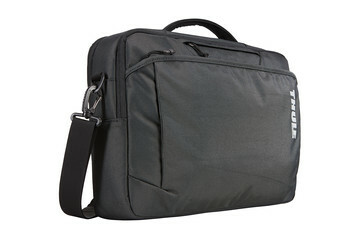 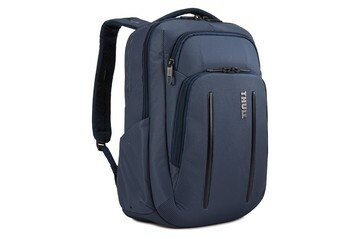 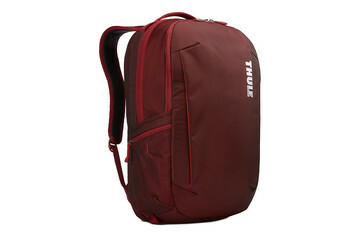 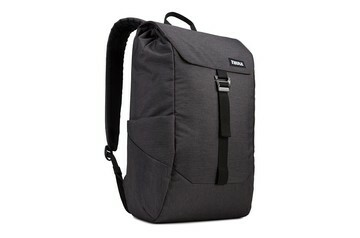 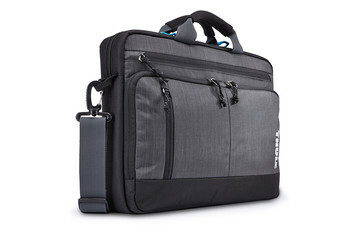 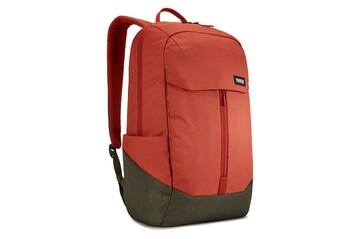 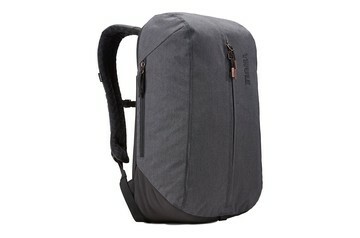 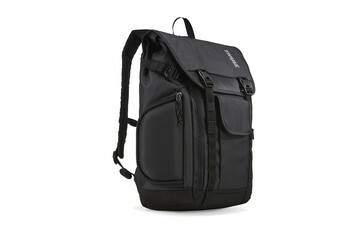 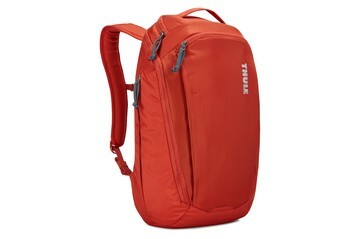 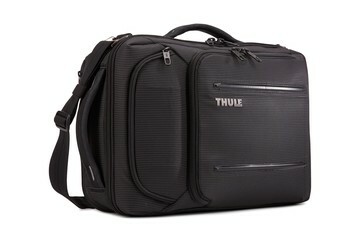 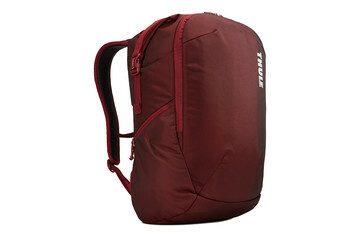 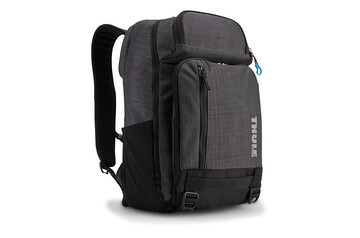 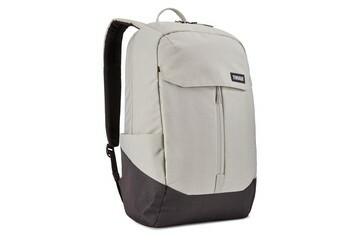 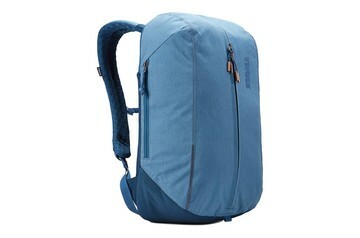 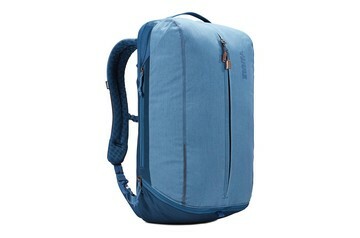 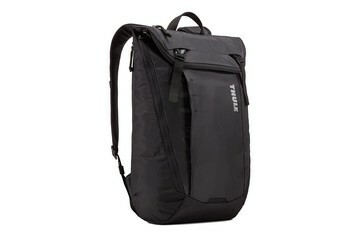 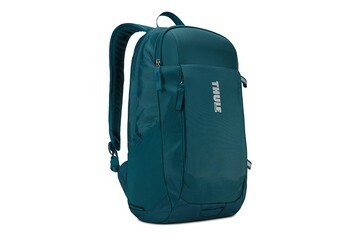 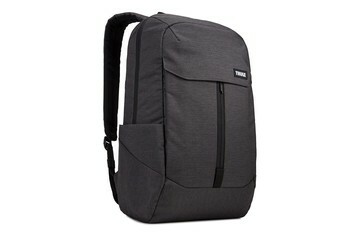 A slim-profile laptop bag designed to keep everything organized and protected. 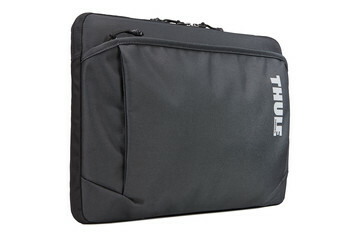 Protective, organizational attaché for a 15" MacBook , iPad, iPhone + accessories with water-resistant fabric and multiple carrying options. 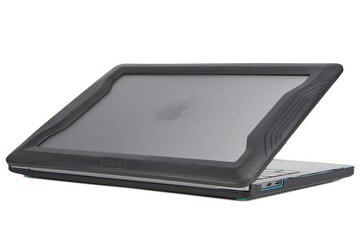 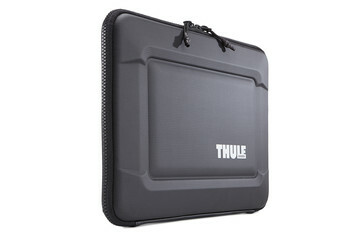 A molded, sleek sleeve with rugged protection and in-case usability. 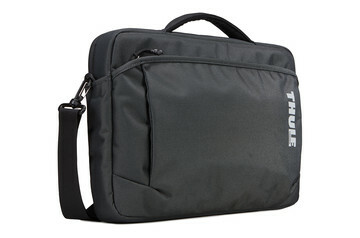 Sleek, rugged sleeve with superior edge protection. 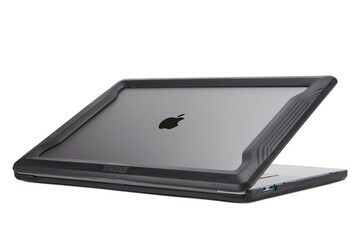 Your smartphone, tablet, or laptop isn’t just an expensive piece of equipment – nowadays it’s an extension of your life containing many of your best ideas and most special memories. So protecting it when you’re out and about has never been more important. 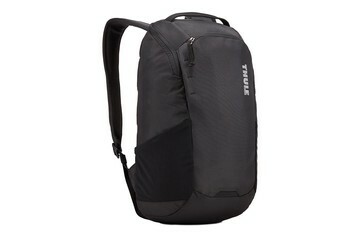 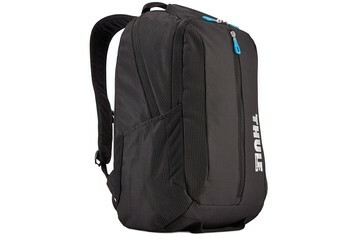 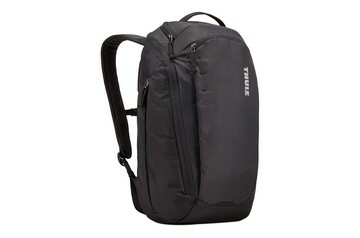 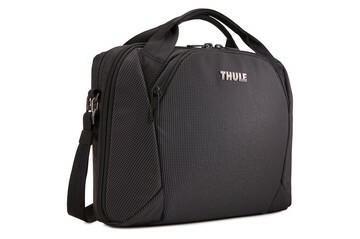 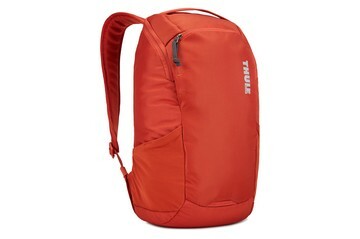 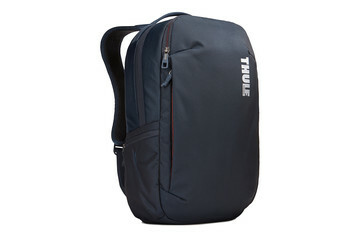 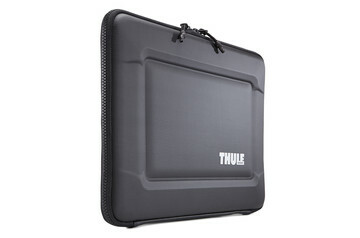 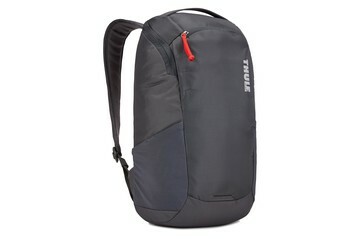 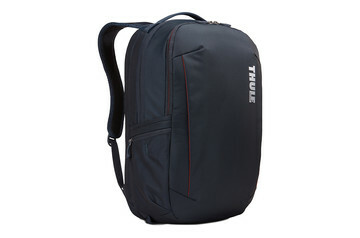 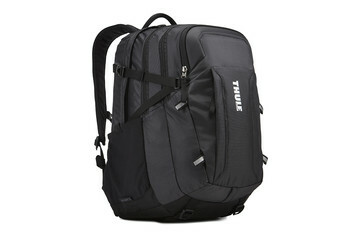 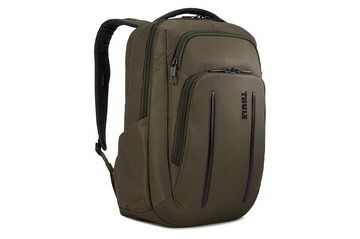 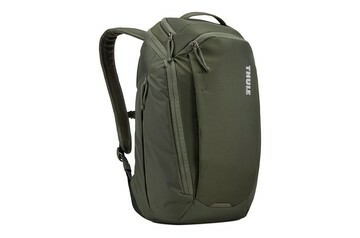 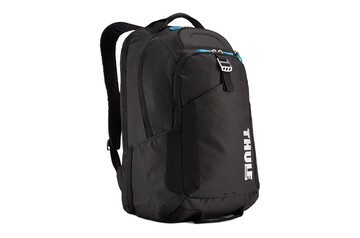 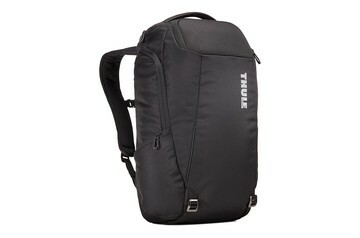 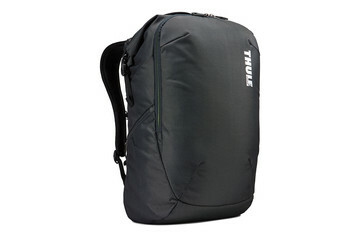 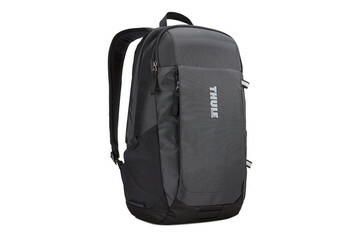 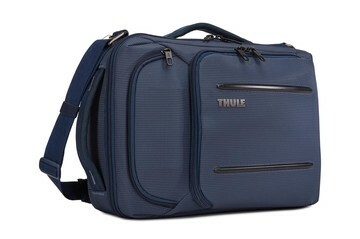 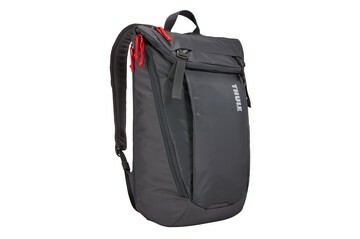 Thule phone, tablet, and laptop cases, sleeves and bumpers are expertly developed to take care of your precious electronics while giving you a stylish, great-looking design at the same time. 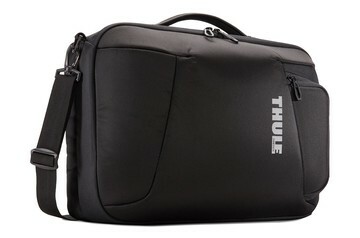 At Thule, we know a thing or two about protecting precious cargo – from snowboards and kayaks to kids in strollers and in bike seats. 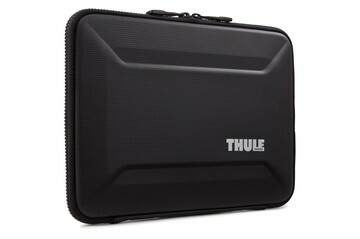 And we’ve put that knowledge into our designs for sleeves and cases to provide the highest protection possible. 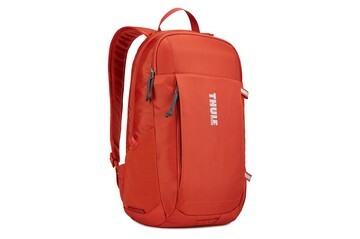 From experience, we also know the value of testing our products relentlessly. Because if they’re up to our extreme standards then you can be sure they’ll cope with anything your active life can throw at them.